Flying Laura is the 2011 American Pole Fitness Champion. In 2009 and 2012, she placed in the California Pole Dance Championships, earning awards of “most flexible” and “most artistic”. Best known for her fast, no handed pole movement and dynamic style, Flying Laura offers a unique and passionate style to the pole dance world. She has been performing for nearly 5 years, as a soloist in music events, to working with production companies, and circus style shows. Flying Laura is an XPERT certified pole fitness instructor since 2011, earned a NFPT personal trainer certificate in 2009, and has been performing acrobatic pole dance for nearly 15 years. Laura is also a national gold medalist in Southern Shorthand kung fu and disciplined in kung fu, mixed martial arts, boxing, yoga, and overall performance conditioning for stamina and strength. She later became a group fitness and boxing coach, as well as San Diego’s first pole dance performing artist and one of the city’s first pole fitness instructors in 2008. Performing alongside big name DJ’s such as Mimosa, and UK breakbeat legend Krafty Kuts, as well as a solo tour across mainland China. 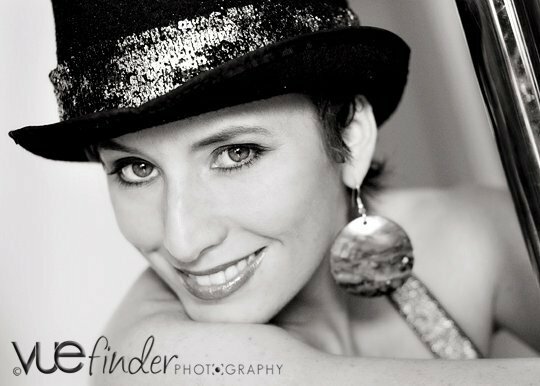 She worked along side past and present cirque du Solei artists at Shine Alternative fitness in Las Vegas in 2012, travels nationally and internationally hosting workshops and personalized instruction for pole dance, and fitness for health and empowerment.